Products include: Shirts on my Cafepress Site. My Zazzle Site inludes 96 different types of apparel plus scarfs & Hats. 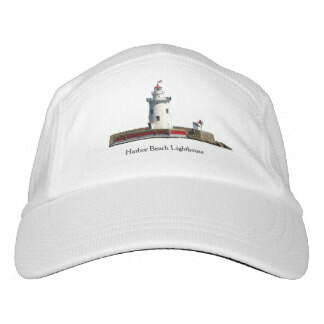 Lighthouse Apparel from my Cafepres Site: includes T shirts,Sweatshirts & golf shirts. Hooded sweatshirts, long Sleve T Shirts, women shirts, & kid shirts can be custom ordered. 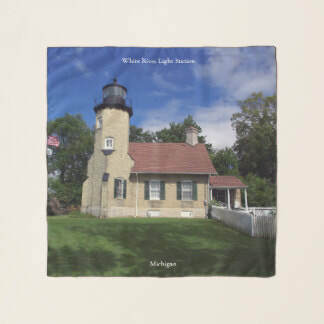 Lighthouse Apparel from my Zazzle Site: includes baby, kids, men, and women's clothes over 150 different articles of clothing.